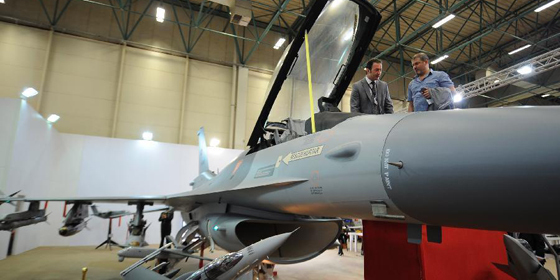 The United States and Russia remained the world's largest exporters of weaponry from 2012 to 2016, jointly accounting for 56 percent of arms sold on the international market. 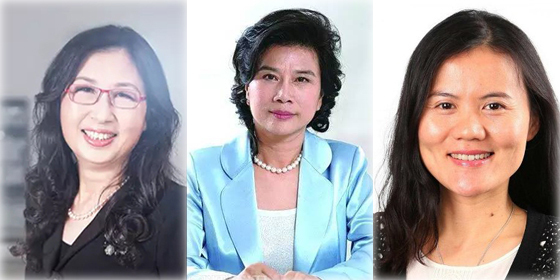 Dong Mingzhu, Chairwoman of Gree Electric, tops the list in Forbes China's top 100 Chinese Businesswomen of 2017. Read the story to find out the most valuable brands in the world. China.org.cn previews 20 Chinese films that can be looked forward to in 2017. China's Hong Kong is the most expensive place to live in the world, as disclosed by the latest Demographia International Housing Affordability Survey. If you are living in the following cities, you will have encountered frustrating traffic jams. 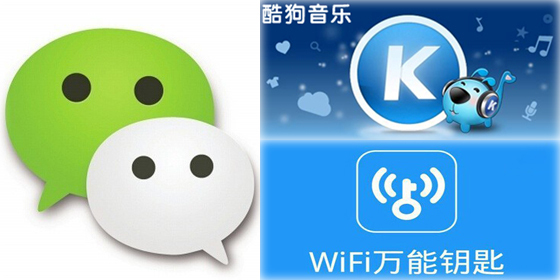 Wechat crowned on the latest ranking of the Top 500 Apps in 2016. Shanghai has become the most competitive city in China, according to the latest Global City Competitiveness Ranking released by Hong Kong-based China Institute of City Competitiveness (CICC). 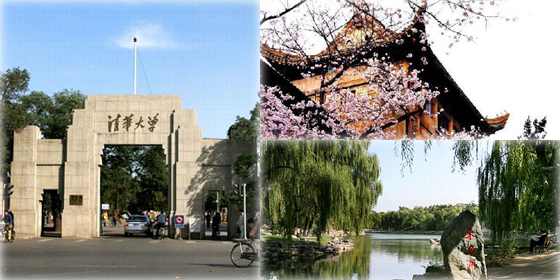 Peking University topped the list of Top 700 Chinese Universities in 2017, according to the latest ranking released by Cuaa.net. Which countries suffered most from extreme weather in the past 20 years? Read the story to find out. 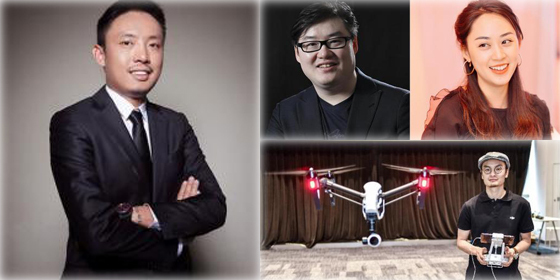 Wang Qicheng and Wu Yan, a couple, topped the list of Richest Self-made Chinese Under 40 with 24.5 billion yuan (US$3.55 billion). In which Chinese city is traffic considered to be the worst? Beijing? No, you are out of date. A total of 110 Chinese colleges are among the top 1,000 best universities in the world disclosed as ranked by U.S. News. The Badminton World Federation has released the latest international rankings, placing Carolina Marin from Spain in first place. Who's the No.1 badminton player in men's singles? You will find out the answer in the story. 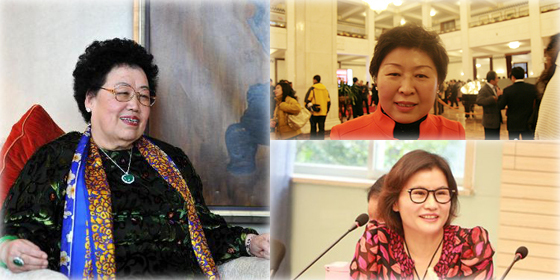 Chen Lihua, CEO of Fu Wah International, topped the ranking of Hurun Richest Women in China 2016 with 50.5 billion yuan. A new list of the world's best universities has been disclosed by U.S. News. A new report released by Warton Economics Institute shows that Beijing leads the ranking of China's top 100 cities in 2016.